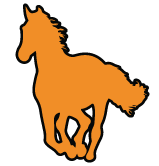 We want you to be as informed as possible of all developments in the Performance Horse breeding industry. 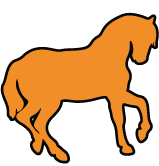 Below you will find links to pedigree resources worldwide as well as to Norman’s blog where you can ask for online advice on sire selection, and any other related matter. All of our latest news can be found on our Facebook page. Like us today to stay up to date! Retainer packages and custom reports on breeding, ratings, pedigree matching and so much more! Works written and published by Norman that serve as invaluable resources for those interested in pedigree matching. ©2019 Pedigree Matching. All rights reserved. Site Created by WSA Solutions.